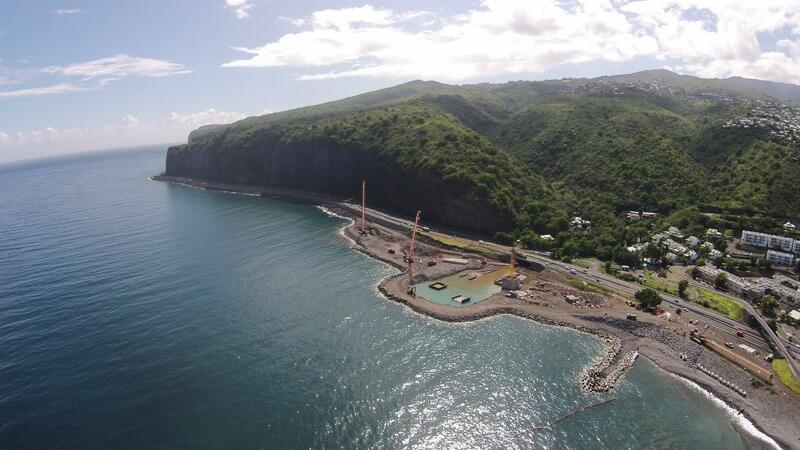 Monitoring progress of the new littoral road in Reunion Island. 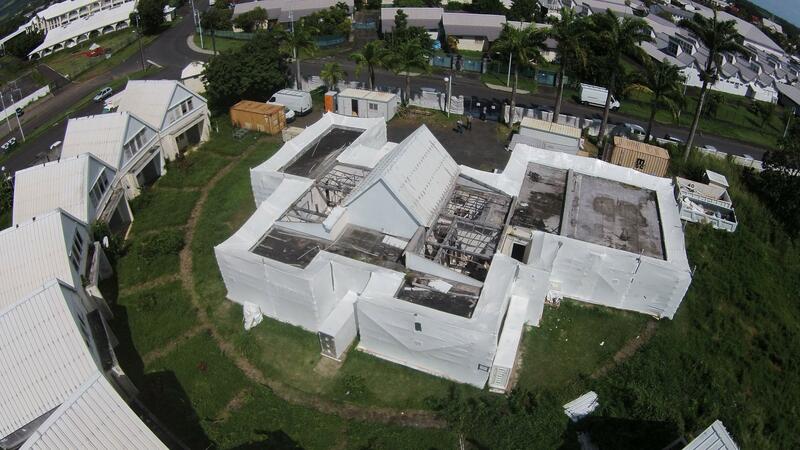 Drone aerial images. 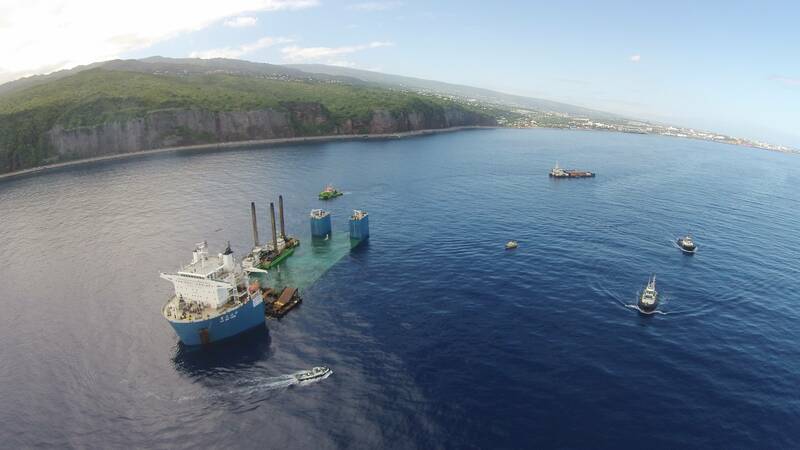 Aerial Drone surveillance of maritime works. 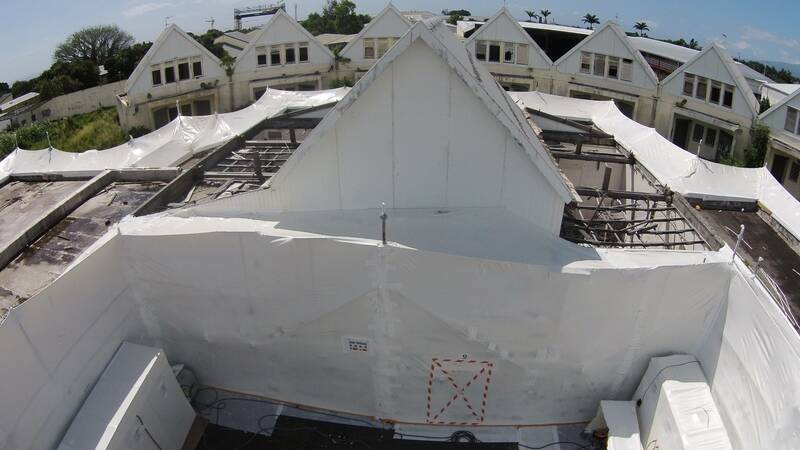 Aerial inspection Drone confinements in thermoformed for a major asbestos removal project.